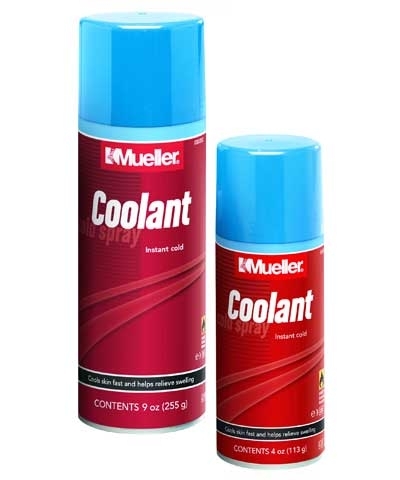 Mueller Coolant Cold Spray. Non-medicated propellant to cool skin fast and help relieve swelling. Convenient topical spray makes application simple and clean. 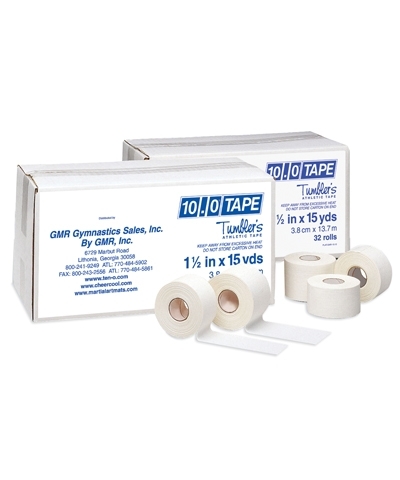 Evaporates quickly, helping to reduce swelling and pain from minor bruises, bumps, muscle aches, sprains, and strains. CANNOT BE SHIPPED AIR DELIVERY.